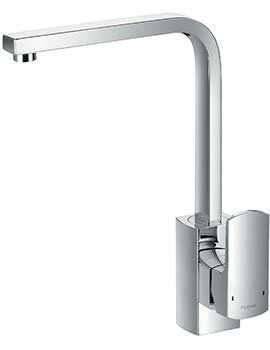 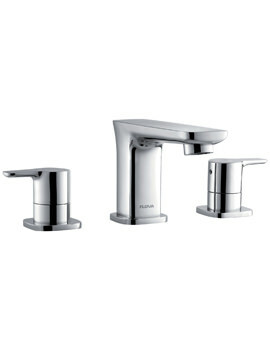 A globally renowned brand, Flova UK is part of the Pura Bathrooms Group. 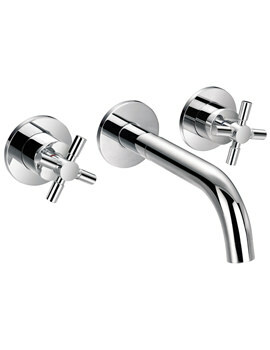 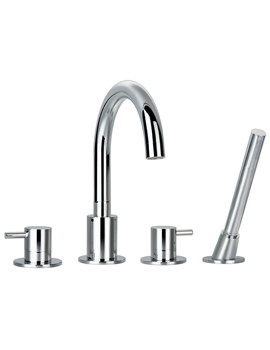 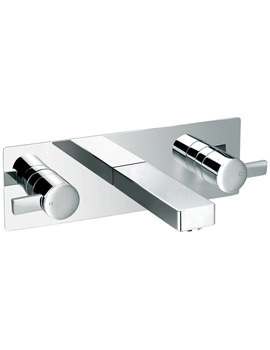 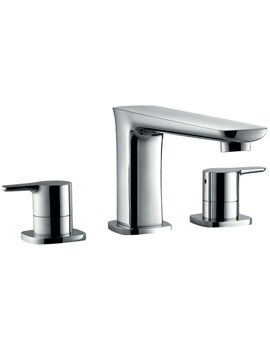 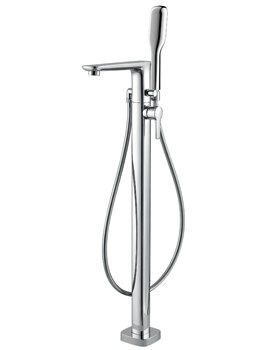 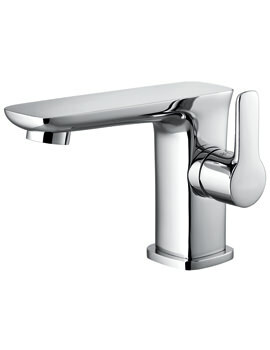 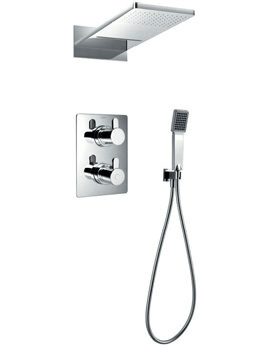 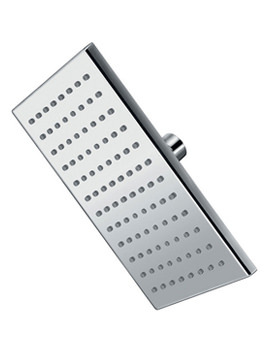 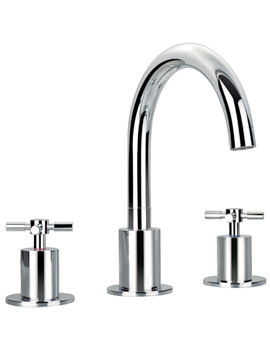 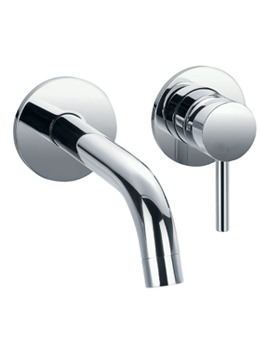 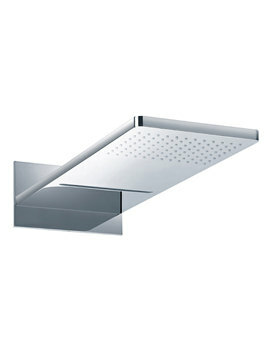 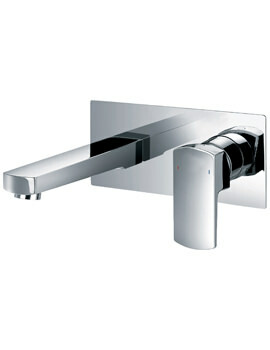 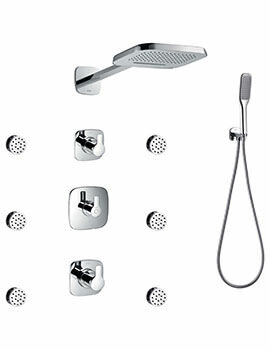 Founded in 1999, the brand has since then sold millions of bath and kitchen taps. 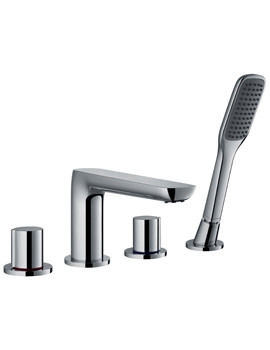 The brand caters to domestic and commercial brassware needs and uses state-of-the-art technology at its East Sussex manufacturing unit. 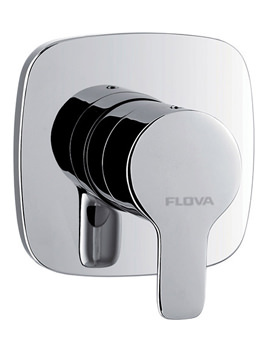 The exquisite finish on each Flova product is a result of the exclusive robotic polishing, rarely used by any other manufacturer. 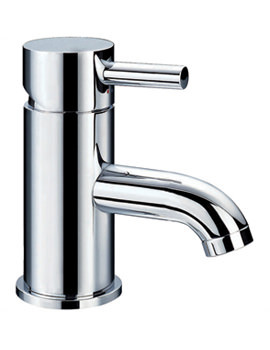 Flova UK uses the best quality low lead brass and international components to ensure the longevity and reliability of its products. 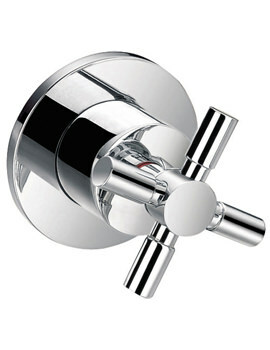 The company has been certified with the ISO:9001 since 1999. 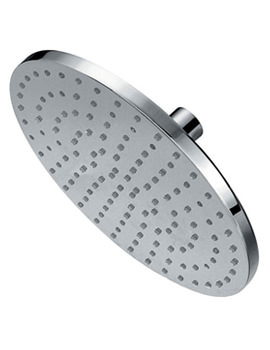 It received the European Union CE certification in 2007. 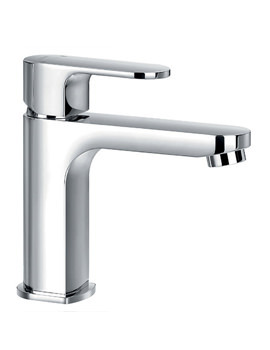 Flova continues to be a market leader in brassware, through its dedication in manufacturing processes and investment in latest technical machinery for the best products. 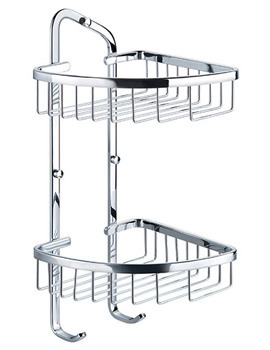 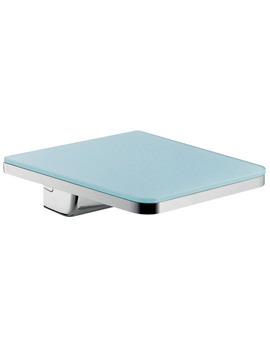 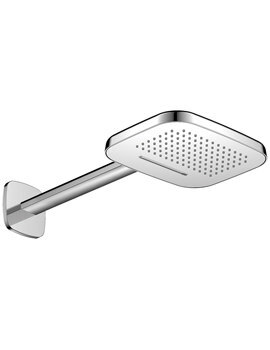 Today, Flova provides a vast range of products from bathroom accessories, kitchen mixers, shower components and other allied pieces for home use, such as shelves, storage racks, mirrors and more. 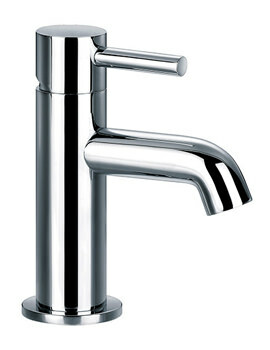 Flova, among the contemporaries, stands distinctively large, mostly, for their great bathroom accessories and taps that match the grace of the others in their repertoire. 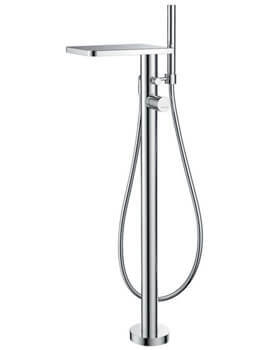 Enormously amassed ranges starting from basins, floor standing lever, shower mixers, thermostatic baths, glass shelves, kitchen mixers, the list is endless. 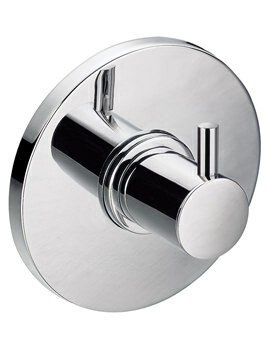 Enveloped with several of the classy bathroom cynosures, Flova Bathrooms have surpassed the conventional ones, leaving all far behind, entirely out-of-sight. 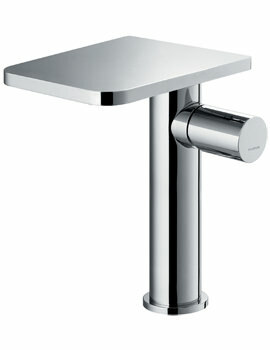 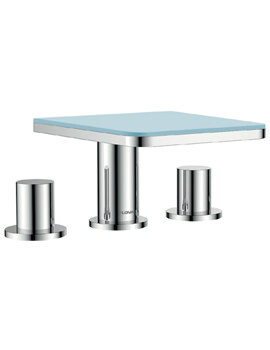 Their ever-enticing, chic designer ranges of many kitchen mixers and showering wonders are par excellence. 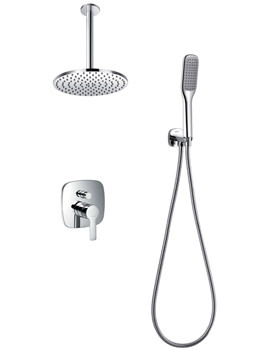 Whilst amplifying your desires and satisfying all of those; they have emerged as a prolific provider of pleasure and solutions alike.